After you have spent time and money developing a prototype of your brand new product, you want to make sure you invest a little more in thoroughly testing it. That is the main point of a prototype, after all. But if you haven’t got a willing body of existing users to try out your product, where can you find prototype testers to push your product to the limit and provide valuable feedback? Luckily, there are some places where you can pick out experienced testers and target users to try out your prototype. So where can you find prototype testers? 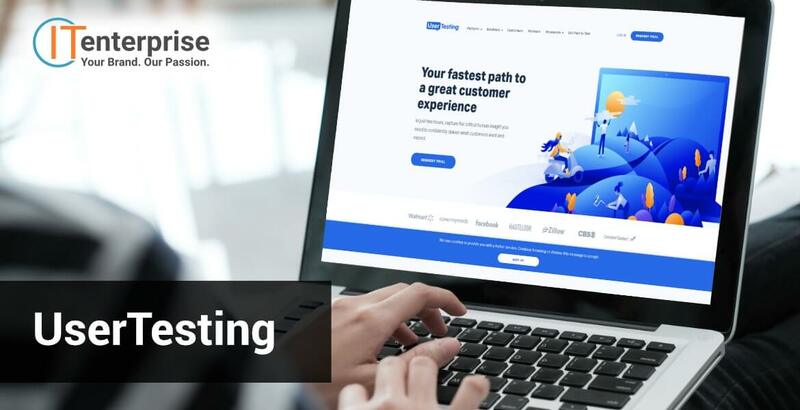 UserTesting.com offers a platform where you can find people that fit your target audience criteria and hire them to test your software. 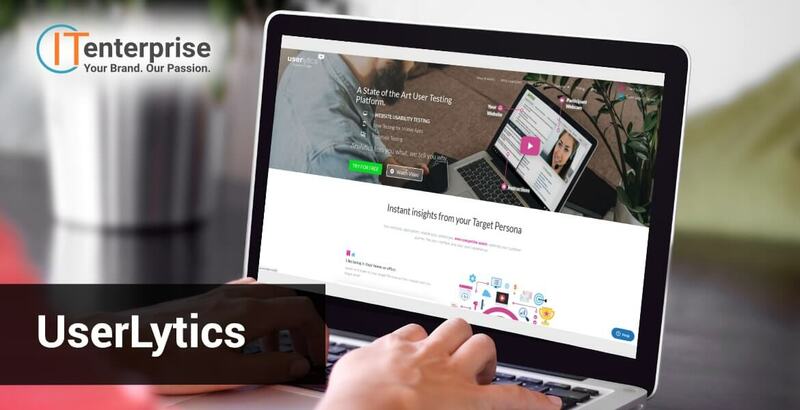 It is designed to provide you with the tools you need to connect with testers and gain valuable, actionable insight to help improve your product. With features that let you watch how your users interact with your prototype and let you jump to the points where they struggle to use the software. It’s perfect to help you find out what you need to rework or imporve to create a more user-friendly product. Similar to the above, TestingTime has a network of testers they will screen to select your target users and hire them to test your product. They have a network of over 200,000 testers at your disposal. 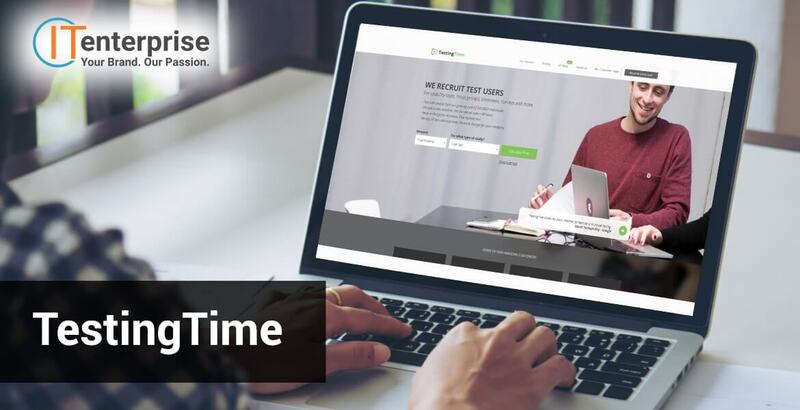 They boast such features as paying tester incentives themselves, at no extra charge for you, and the ability to source testers for you within 48 hours, perfect for a quick turnaround. The online user testing platform UserLytics aims to deliver remote, unmoderated usability testing. They ensure features such as conditional logic are included, to ensure your testing can include specificity and personalisation whilst maintaining the scale of remote testing. They also offer videos of users interacting with your software, letting you see the full interaction on-screen and in person. Many other testing platforms are mobile specific. We’ll include an example below, but there are more available. 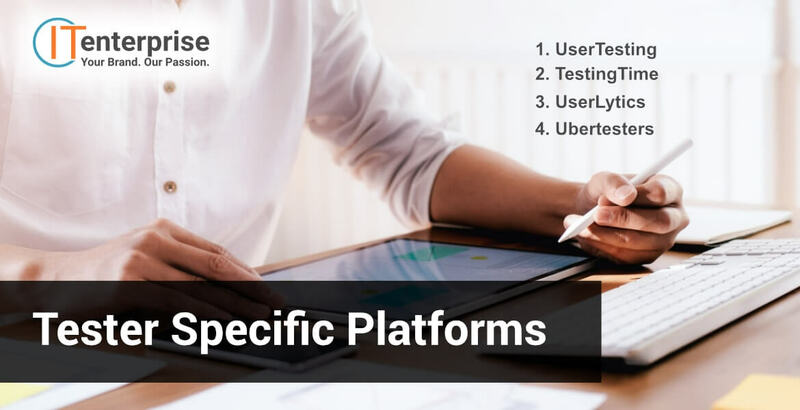 Ubertesters offers several crowdsourcing services for you to use to locate key users to test your prototype. Their key services include localisation testing, usability testing, and functional testing. For all of these services, they have a host of features and support available depending on your purchaed package. Another option available to help you find prototype testers is to hire freelancers. Here are some examples of platforms available where you can post jobs and hire freelancers. 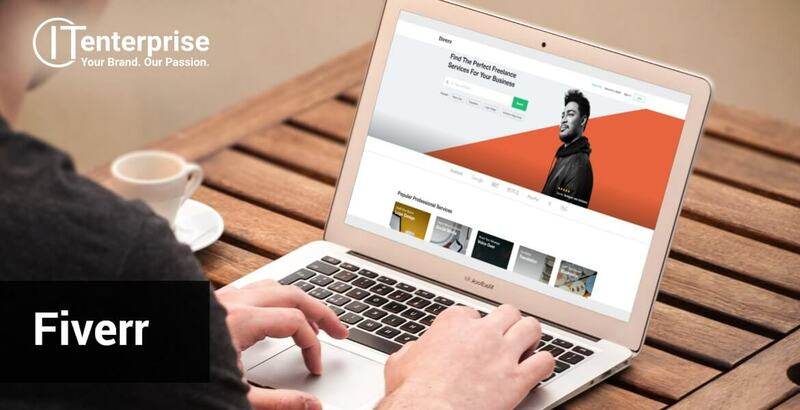 Fiverr is an online marketplace where freelancers offer their services for a fixed fee. You can find a freelancer for many disciplines here, and software testing is no exception. 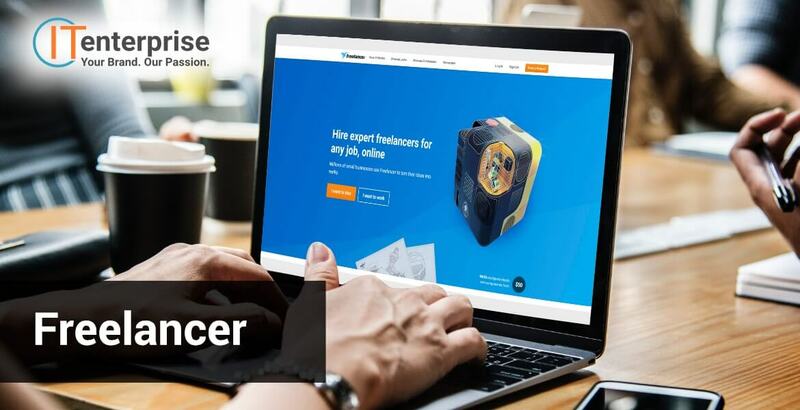 Freelancer is another huge network of freelancers and hirers for you to tap into. Just list your project on the site, and start browsing the profiles, portfolios and ratings of freelancers available to hire. 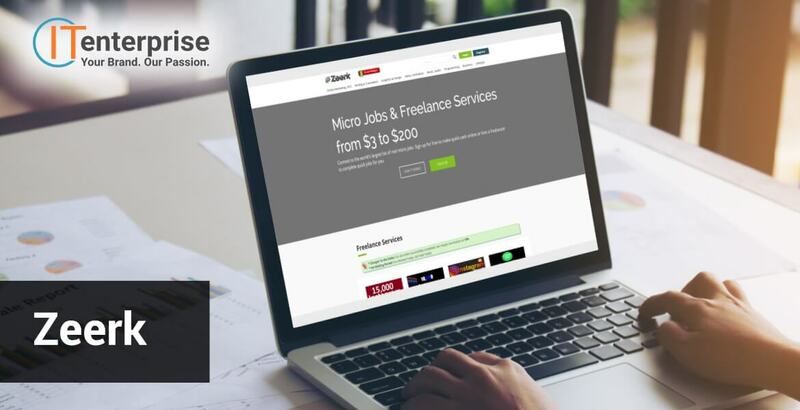 This is another platform for you to list microjobs and hire freelancers. Zeerk isn’t as big as the above examples, but worth searching to find prototype testers. User testing a software prototype is the only way to make sure you maximise your investment. The feedback and insight you will gather will prove invaluable in the development of your product, and in its lifetime. If you’re not comfortable with prototyping and testing yourself, it might be a good idea to hire expert developers. For example, here at IT Enterprise, we will handle all testing whenever we develop a prototype. This includes QA and regression testing, to ensure your product works perfectly across an array of devices. To find out more about how to prototype your next product, you can sign up for our free software prototyping guide. It’s full of helpful tips and advice on developing and testing your prototype. Perfect to help you maximise your potential for success.